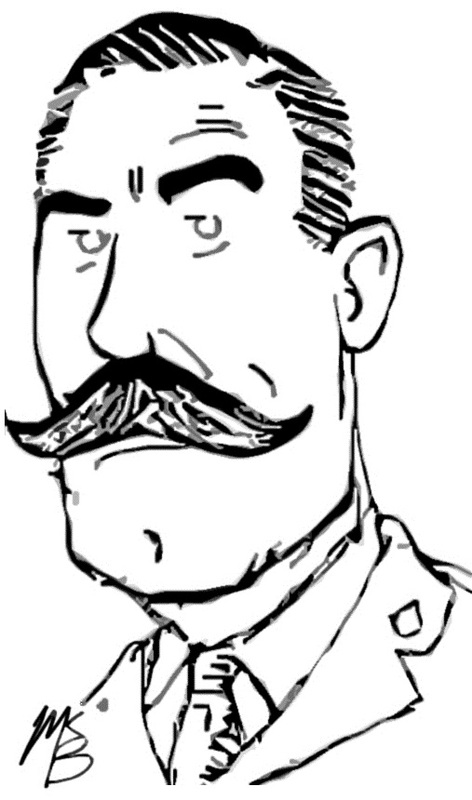 Lieutenant Colonel Robert Palmer, D.S.O. Soldier of the old school, fearless, straightforward, a fighter and a sportsman, sincere with an independency of opinion which frequently got him into trouble with the Staff, especially if it were upon some question that had to do with the welfare of his men—such was the character of the second C.O. of our Battalion.